If there is one place to experience India’s diversity, one need not look beyond the local markets in the country. A cacophonous rhythm of people milling about amidst the jarring juxtaposition of the old and new which is interspersed with a riot of colors and laced with a concoction of heady smells of the local cuisines; an Indian bazaar makes for an enthralling experience that requires the rapt attention of all the senses in one’s body. 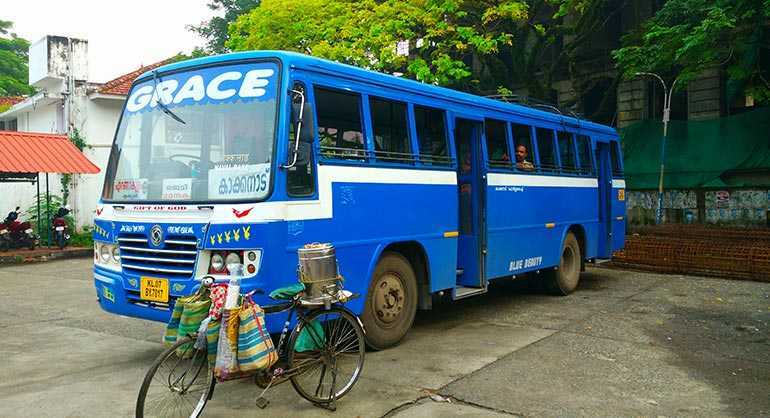 We bring you our pick of the 5 bazaars of the country with a unique disposition where one can experience the authentic Indian Organized Chaos. 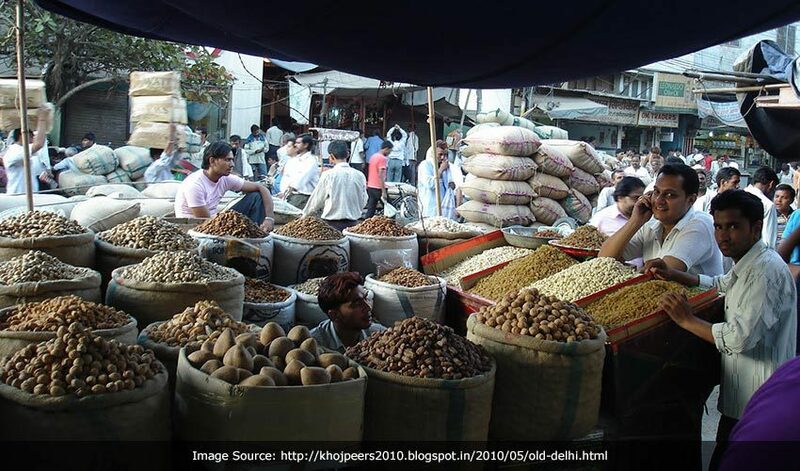 Established in the 17th century, Khari Baoli in Chandni Chowk is Asia’s largest spice market. Some of the alley ways, where business worth billions is conducted, are barely a meter wide. What to buy: Spices of all kinds. Tip: The aroma of the spices is quite strong and may not go down well with some. Located near the Iconic Hawa Mahal, Johari bazaar is the most glittery bazaar in the pink city. 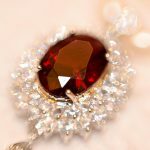 It is here that one will find the rarest of gem stones and some very exquisite jewellery alongside traditional Rajasthani attire. What to buy: Gold Jewellery and saris. 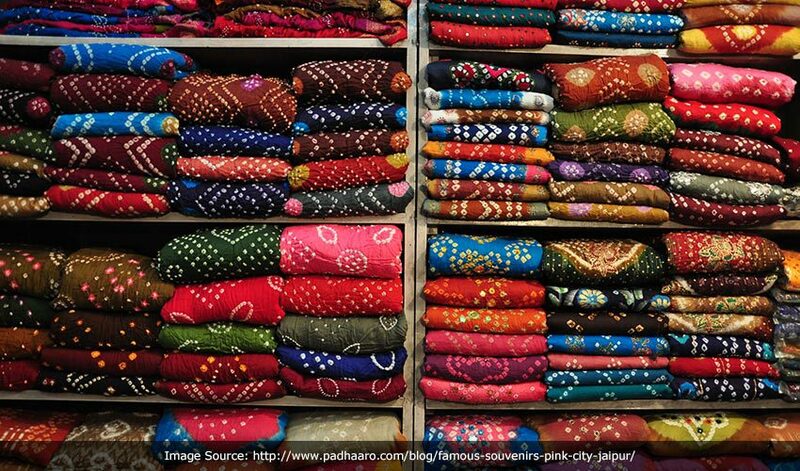 Tip: Also check out the Jaipuri blankets and bedsheets which are very popular. 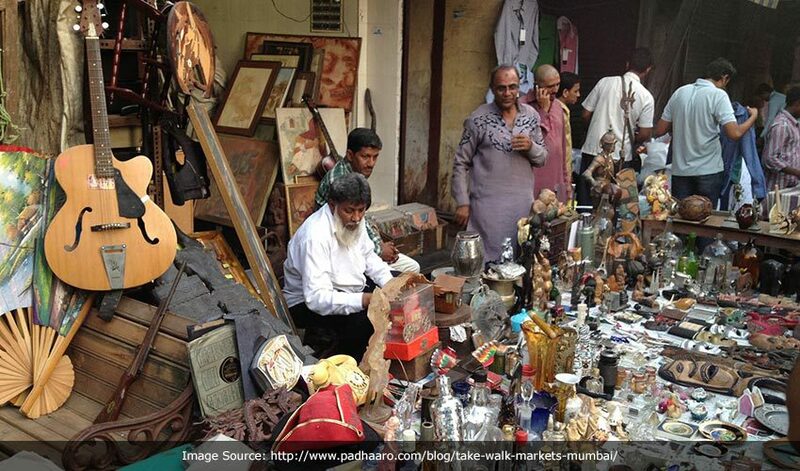 A fascinating market in south Mumbai that translates to ‘Thief’s market’ has literally everything one can ask for. Probably the only market famous to have a tag line associated with it that goes “If you lose anything in Mumbai, you can buy it back at the Chor Bazaar”. What to buy: Mysterious old antiques and fancy Victorian furniture. Tip: Bargaining and haggling is mandatory (Of course, be careful of your belongings). 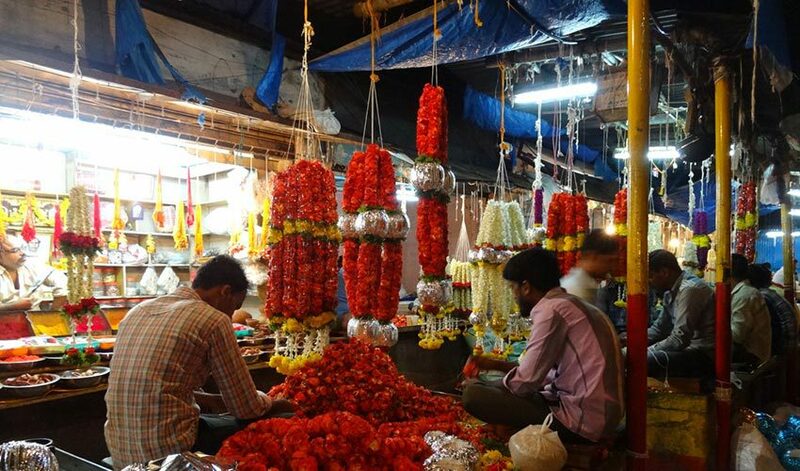 Said to be as old as the city itself, the Devaraja market is a quintessential south Indian market with rows of fruits, vegetables, flowers, incense sticks and household articles. 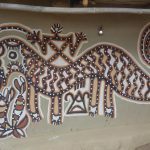 It is a go to place for the locals and the friendly vendors will make this experience enjoyable. What to buy: Incense sticks. Tip: Go on a Sunday if you want to experience the true spirit of the market, be warned it is crowded. 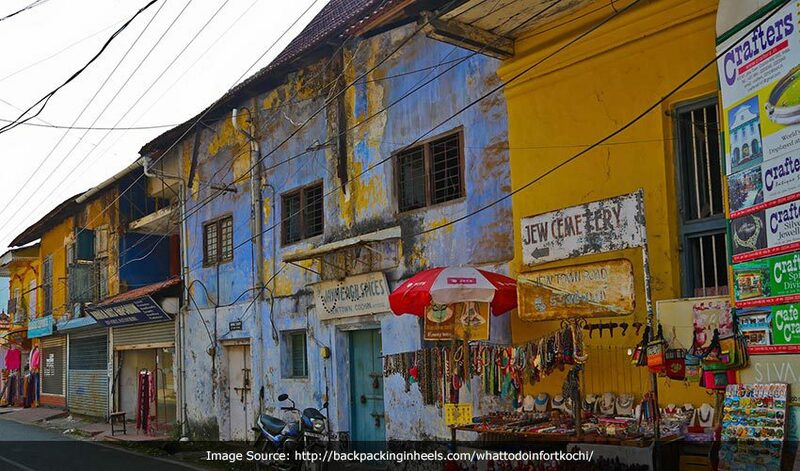 A cobbled street in the iconic Jew street at Mattancherry, this is a hub for all things antique. It is also here that you will find some of the quirkiest and best cafes. What to buy: Souvenirs of all kinds. Tip: Sarah’s embroidery shop is a must visit, she is one of the last few Jews to have stuck around.